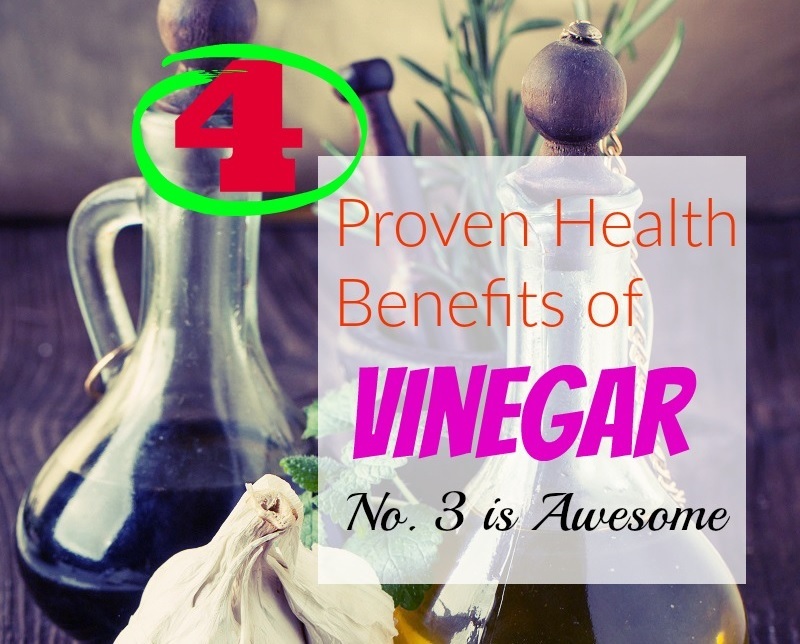 You probably have a bottle of vinegar in your cupboard for use in dressings and recipes, but you likely didn’t know that vinegar can be beneficial for your health. In fact, daily vinegar consumption can lower your weight and protect you from a variety of health problems. FACT: Did you know that Vinegar have been discovered in Egyptian urns (3000 BC)? Regularly consuming vinegar can improve risk factors for heart disease, including cholesterol levels. 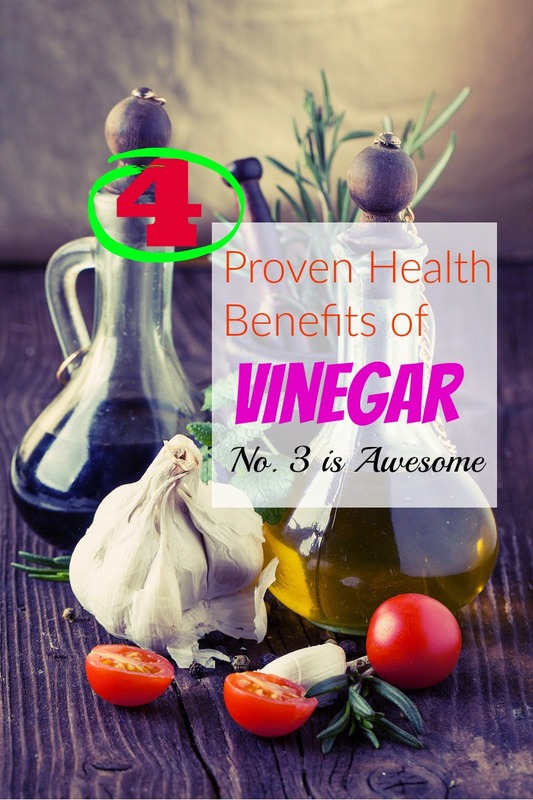 The vinegar also increased levels of healthy HDL cholesterol. Adding vinegar to your diet can reduce your risk of diabetes, or lower your blood sugar levels if you have already been diagnosed with the condition. One group of study participants served as a control, and the other group consumed 2 tablespoons of vinegar per day. Fasting blood sugar levels decreased significantly among participants who consumed vinegar. 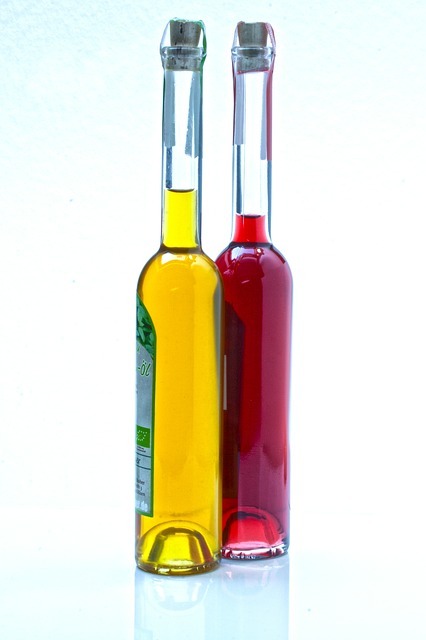 Vinegar can also regulate blood sugar levels after a high-carbohydrate meal. Typically, when a person consumes carbohydrates, his or her blood sugar level increases. Including vinegar in your diet could also keep you from turning to snack foods between meals. Adding vinegar to your diet could control your appetite and keep you from mindlessly snacking on potato chips between meals, in addition to lowering your risk for heart disease and diabetes. It can also keep you slim. If you cannot tolerate the taste of vinegar on its own, consider adding a tablespoon of it to a bottle of water. Chances are, you will not notice the taste. You can also use vinegar to make salad dressings or to add flavor to vegetables, meat, and pasta.